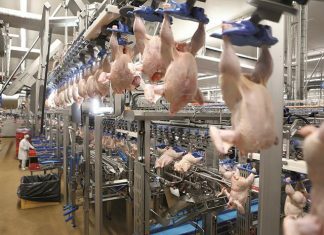 The poultry industry has been systematically improving worker safety over the last three decades, with current injury/illness rates now essentially the same as manufacturing as a whole. To continue this improvement, U.S. Poultry & Egg Association (USPOULTRY) is releasing a training video demonstrating proper breast deboning cutting techniques. The video features a holistic approach to breast deboning that includes employee protection and ergonomics, prevention of cross contamination and foreign material, and proper knife handling and care. 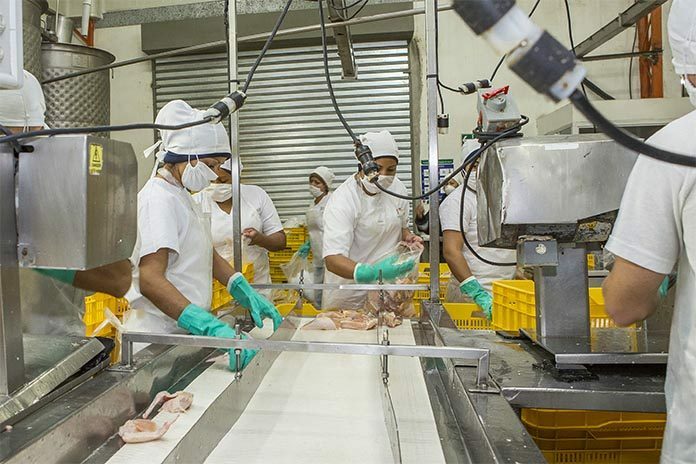 The video is intended for new hire and refresher training in poultry processing plants. 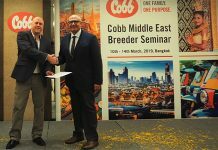 “The knife safety and cutting techniques video is only one example of how funds generated by the International Poultry Expo, part of the International Production & Processing Expo, are invested back into the industry. 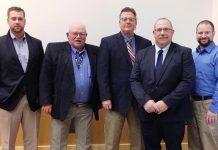 We appreciate the support of our members and exhibitors that has allowed USPOULTRY to create and distribute this information,” – said Tom Hensley, Fieldale Farms, Baldwin, Ga., and USPOULTRY chairman. “We hope that the approach utilized in this video will emphasize employee protection and awareness of ergonomic principles in our workforce,” said Rafael Rivera, manager of food safety and production programs, USPOULTRY. The video is available in high resolution (720P). It is offered in English and Spanish, and closed captioning is also offered. The knife safety and cutting techniques training video is available for USPOULTRY members only and is downloadable from the USPOULTRY website.